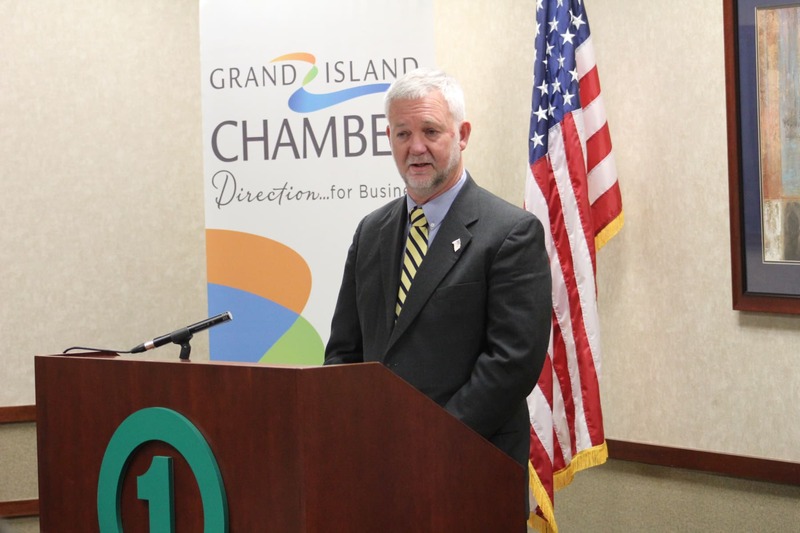 The Grand Island Chamber is concerned about legislation which will negatively impact our business partners because legislative decisions have a significant impact on a business’s bottom line. 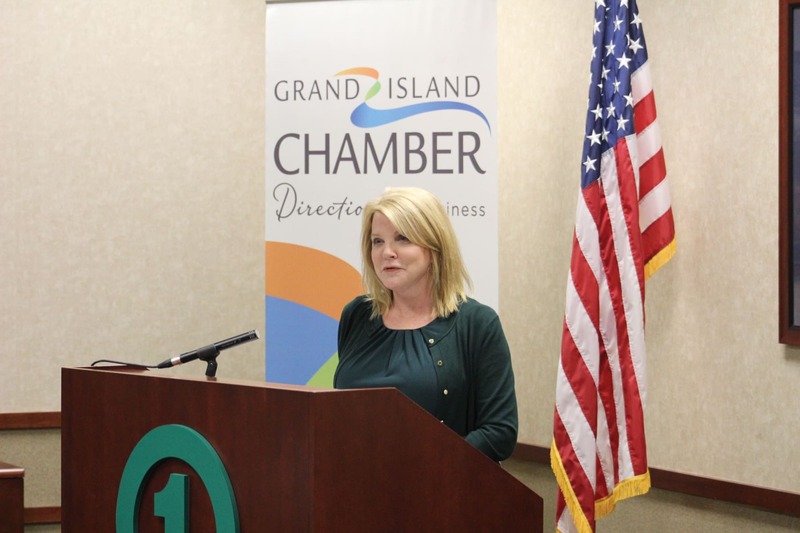 Input from businesses, staff research and direction from the Chamber’s Governmental Affairs Committee helps determine the direction the Chamber will pursue when lobbying at the local, state and federal levels. 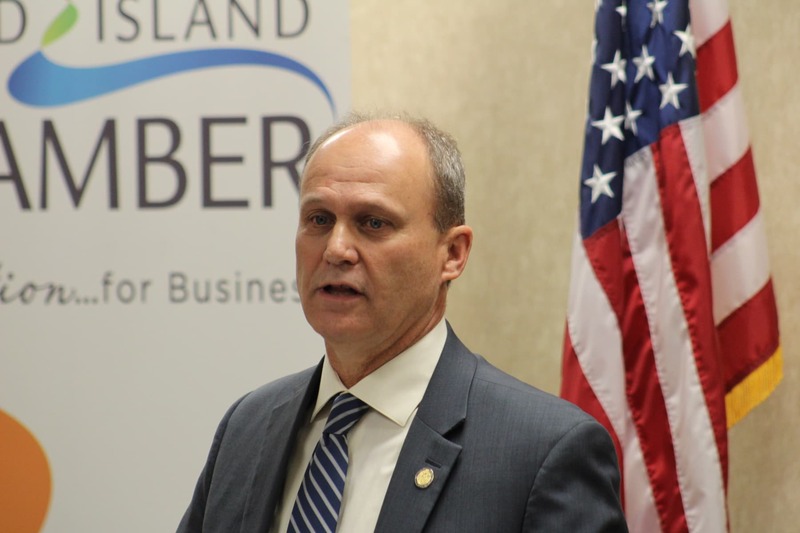 In order to formulate a platform and policies to help guide staff and lobbyists, each year the Chamber discusses pressing issues related to taxes, transportation, and regulations which all drive up the cost of doing business. The Governmental Affairs Committee then studies legislation introduced and forwards recommendations to the Chamber’s Board of Directors on the bills of interest to the business community. 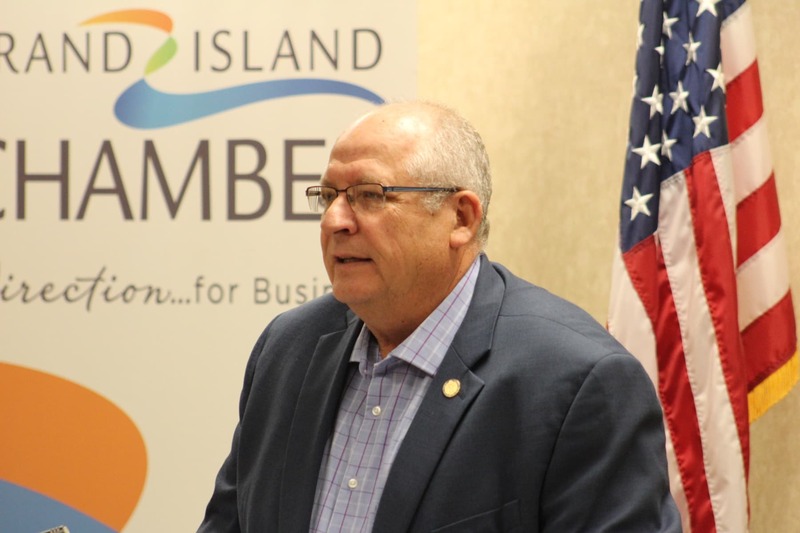 The action taken by the Chamber Board of Directors is provided to the elected leaders as a guide on how they can create a business climate conducive to job growth in Grand Island. 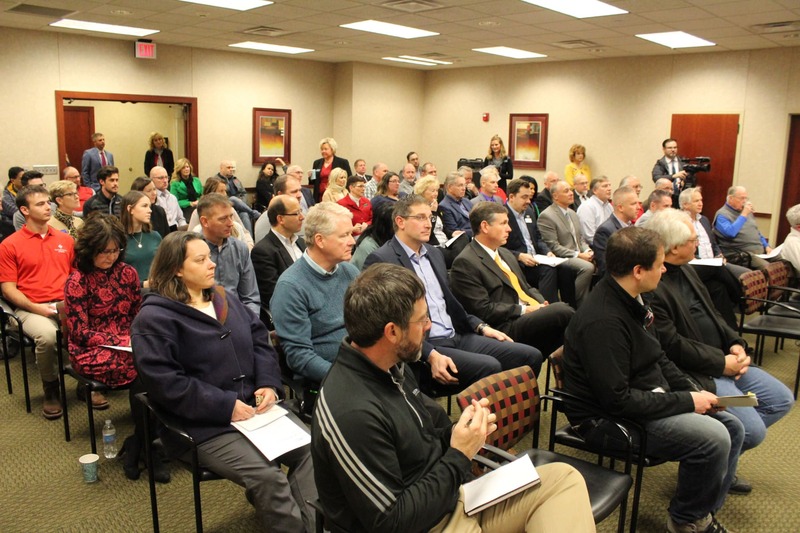 An overflowing crowd gathered to hear area senators forecast the 2019 legislative session as part of the Chamber's Legislative Kick-Off event December 13 at First National Bank. During the hour long session, which featured a question and answer portion, state senators Dan Quick, John Lowe and Curt Friesen detailed the major issues facing the Unicameral ahead of its 90-day session beginning on January 9. Medicaid expansion will have a strong effect on the state's budget. There are numerable problems within Nebraska's corrections system, most notably overcrowding. Farmers are struggling to combat tariffs and high property taxes. And workforce development, especially in rural parts of the state, needs to be emphasized. These emerged as areas of focus during the discussion.